"This season I learned there was, in fact, something better than linen (and it has nothing to do with crumpets). Our team mixed cotton and linen to create the stunning fabric of this shirt: a twill weave of two of the coolest fibres in the world." 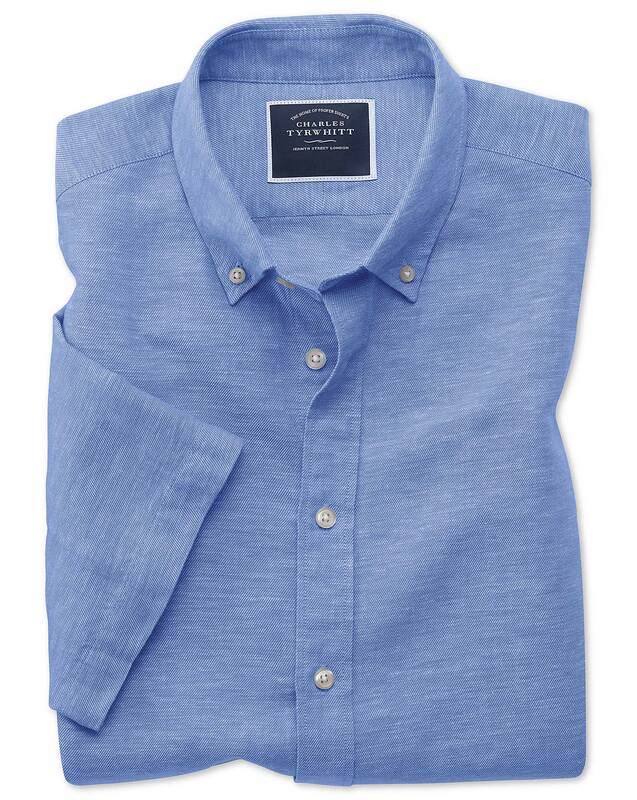 "The breeziness of linen, the softness of cotton: this year-round wear twill shirt proves you can have the best of both worlds."